Many years ago, we adopted an informal motto at Tallgrass: If you’re going to be a bear, be a grizz. Put simply, it means go big. When we decided to switch from bottles to cans in late 2009, “being a Grizz” meant going all-in with 16 oz. cans for our core brands. 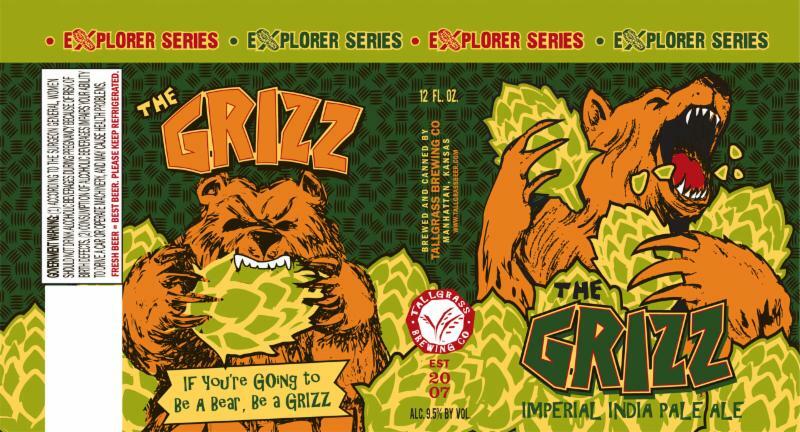 And when we decided our lead entry in our 2016 Explorer Series would be an Imperial IPA, there was only one name for it: The Grizz. This bear comes clawing in at 9.5% and roars with fierce hop character from Cascade, Citra, El Dorado and Magnum hops. It’s the very embodiment of what it means to be a grizz. Who had better face paint — The Ultimate Warrior, or Sting? What’s the best Ric Flair quip of all time? Which wrestler had the most iconic submission move? When we weren’t experimenting with hop combinations and tasting test batches, we asked ourselves these important questions while developing Top Rope, our new IPA that pays homage to the colorful, character-filled world of 1980s and 1990s professional wrestling. Like a high-flying leap from the turnbuckle to deliver a finishing move, Top Rope delivers strong hop punch – and finesse – with Columbus, Chinook, Cascade, Amarillo and Bravo hops. 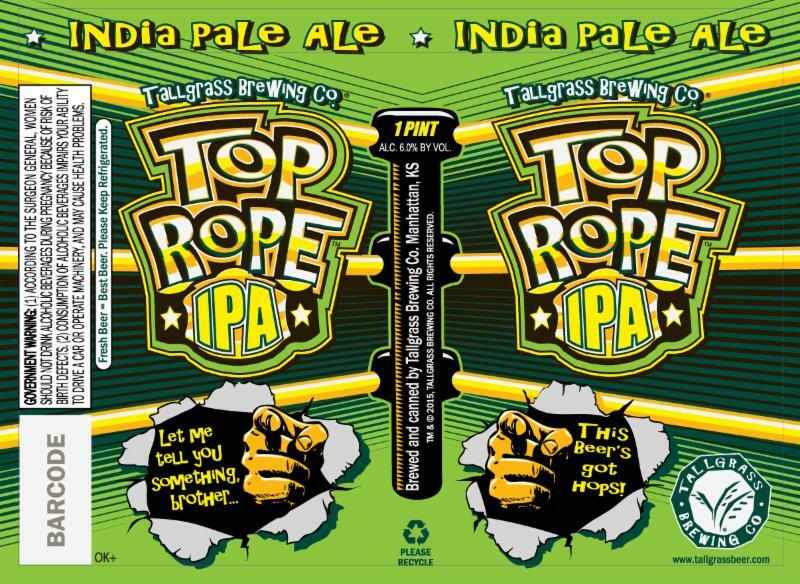 Weighing in at 6.0% ABV and 80 IBUs, Top Rope is an IPA that’ll call you back to the ring for multiple rematches. Tart and refreshing with citrus notes, Songbird is a Belgian-style saison that takes flight after it’s dry-hopped with Centennial hops. 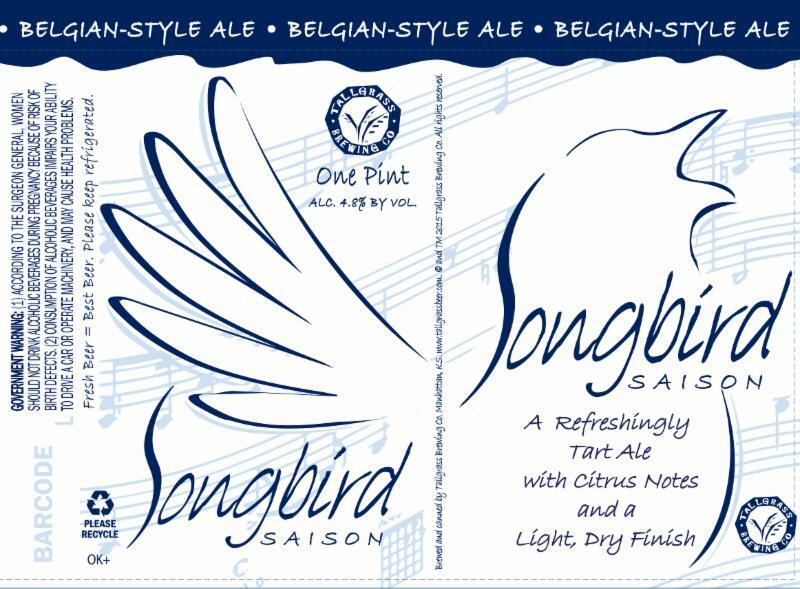 Landing at 4.8% with a light, dry finish, Songbird Saison is great for fans of session beers. As a beer with crisp, delicate flavors, Songbird Saison boasts a clean, simple look to match.